What makes a singing audition successful? Looking at auditions from the actor's and dancer's point of view, Gillyanne Kayes and Jeremy Fisher provide a complete guide to the auditioning process. 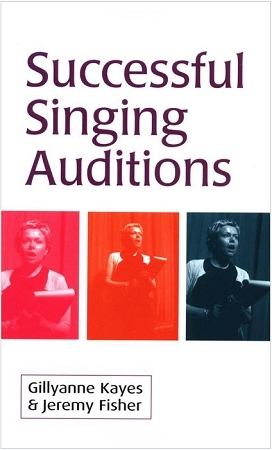 The book covers all aspects of singing auditions from assessing your skills and preparing your songs, to handling the audition itself. In this hands-on guide to auditioning for musical theatre, Gillyanne and Jeremy draw on their extensive experience in voice training and auditioning to create a complete guide for the singer. 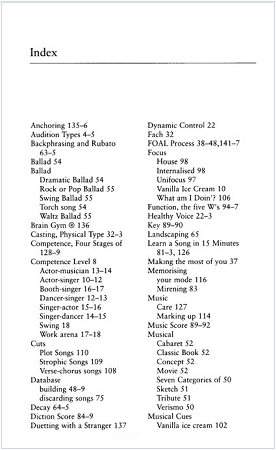 Practical and direct, they address the kinds of shows for which a singer might audition, including the concept musical, the classic book musical and the sketch musical. They answer vital questions --what to bring to an audition, how to think about your voice, and how to choose the right selection for your audition. 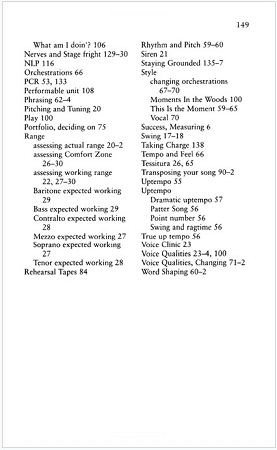 Every singer needs to know how to master the challenging process of auditioning. This handy book is the key to putting that mastery within reach.